Thinking of Joining the Volpe Dedicated Team? For over 90 years, Volpe Dedicated has been a leading provider of logistical services to the northeastern United States. 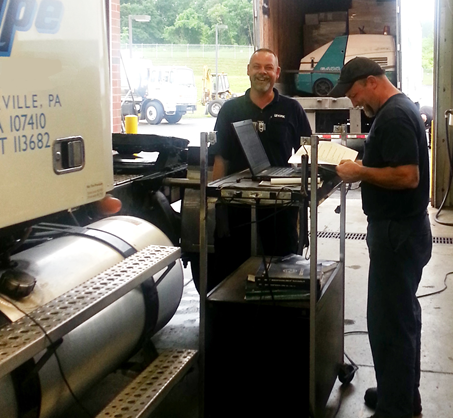 We are proud to be a family owned & operated company headquartered in Phoenixville, PA. At Volpe, we pride ourselves on our integrity, our ability to deliver top quality service, and following through on our commitments to our customers. 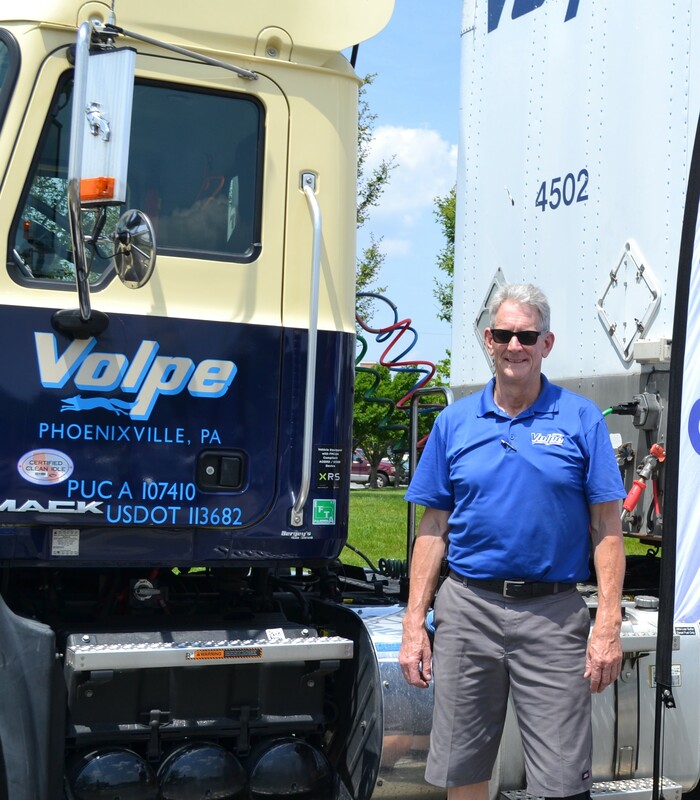 Our mission statement at Volpe is to provide an unmatched transportation network and premier logistics services to our customers while maintaining a profitable, safety focused operation and empowering workplace. For our employees, Volpe Dedicated is a great place to work. We offer competitive wages and a wide range of benefits including health, dental, and life insurance, employer funded 401k plan, vacation & personal days, and paid holidays. 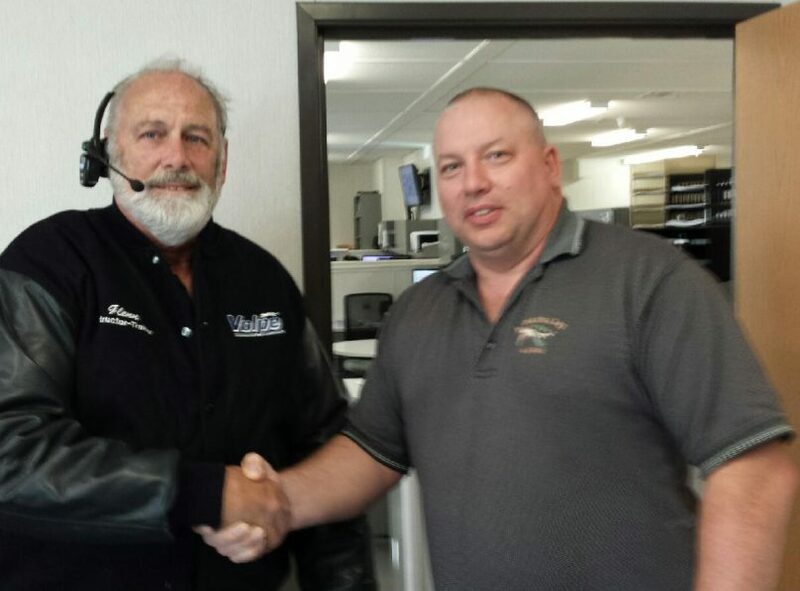 Volpe Dedicated is currently hiring CDL Class A truck drivers for our local operations. All runs are in the northeast and all drivers are home every night. Runs are predominantly truckload. If you have a passion for driving and providing a great experience for customers, please submit your resume today! We’d love to speak with you about starting a career with Volpe Dedicated! Whether your into accounting, customer service, dispatch or even IT, we have many positions that need your expertise to make us the best company we can be. Click below to see any non driving postings.